Here is what hopefully will be released on September 11th on the PlayStation Mobile store. You should note that the releases are subject to change and that games do not always come to every region that PlayStation Mobile is in. 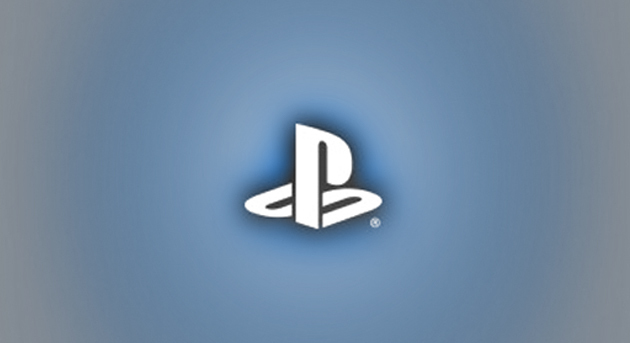 Please be excited for this coming week on PS Mobile. As long as most of these aren’t $3 or more I will stream most of them on Wednesday night. There is no word on any games with leaderboards yet, it seems like it is a mess from reading Twitter/Dev Forum.